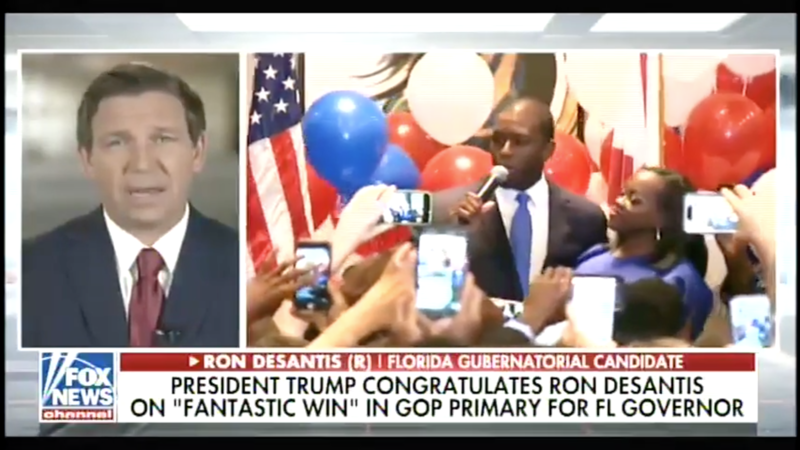 Screenshot of DeSantis' interview on FOX News. 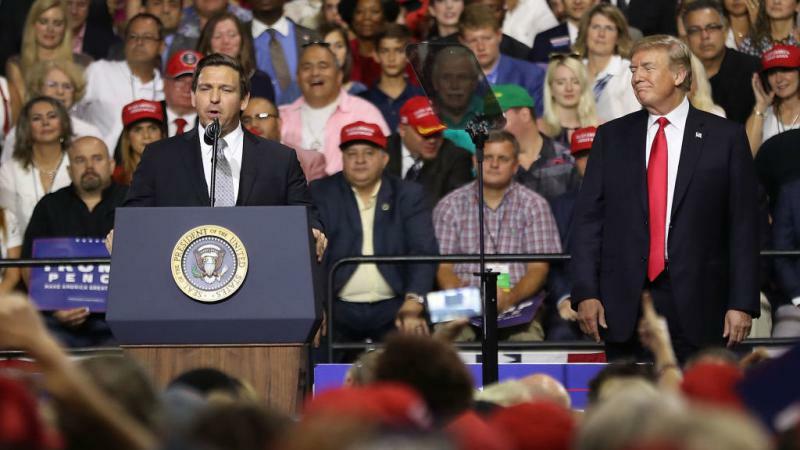 DeSantis made the comment about 9:36 a.m. while appearing on FOX News following his victory in the Republican primary. 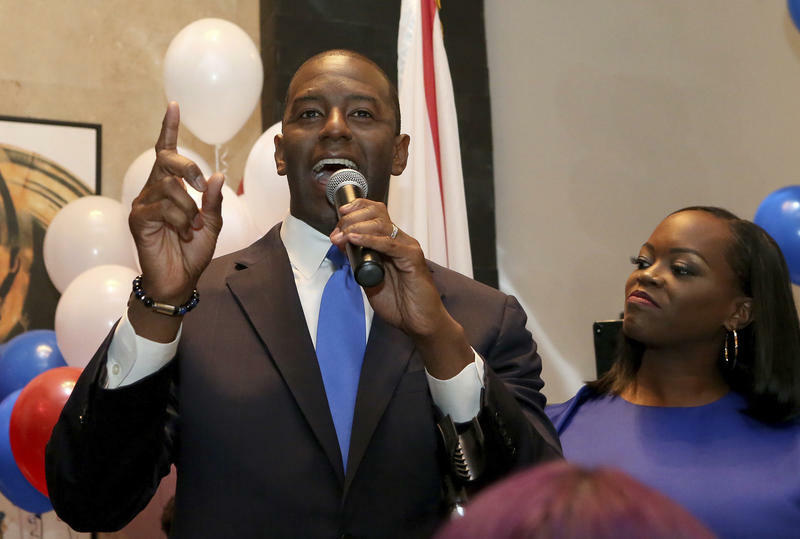 He was speaking about Tallahassee Mayor Andrew Gillum, who won the Democratic primary after being endorsed by Democratic Socialist U.S. Senator Bernie Sanders. 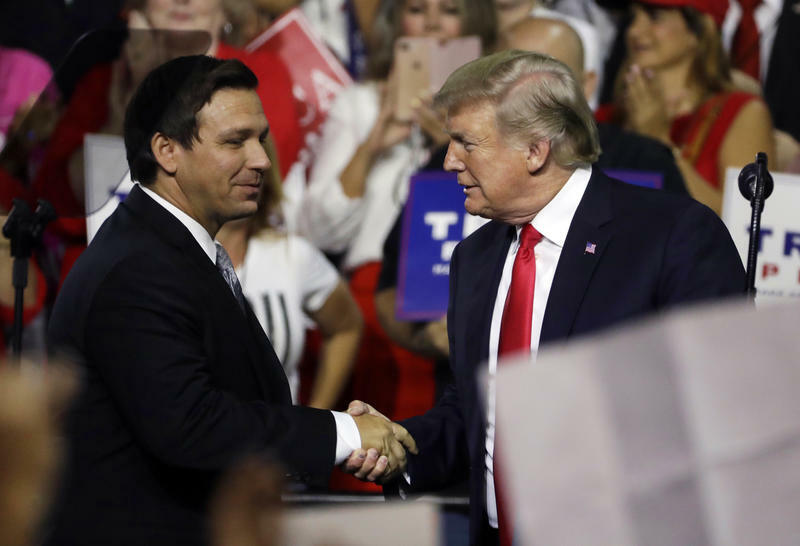 Almost immediately, Democrats rushed to condemn DeSantis’ statements.